Just like your roof, your siding serves as your home’s main line of defense against the elements. It keeps water from seeping through the walls, thereby preventing moisture problems. It also has insulating values to improve your living space’s comfort and reduce your energy costs. Given its vital role, make sure to choose a siding that offers year-long protection minus the high maintenance. At Integrity Home Services, we recommend James Hardie® fiber cement siding for your home. Unlike other products, it can stand up to anything that Mother Nature throws at it. It also comes in an array of colors, finishes and profiles to smoothly blend with your home’s architectural style and design elements. Gutters play a crucial role in keeping your home free of moisture issues by directing water away from your roof, foundation and landscaping. However, they can easily get clogged by debris. It’s essential to clean them at least twice a year, preferably during spring and fall, to maintain their functionality. 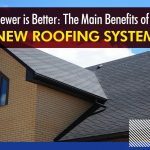 You may also install a gutter protection system to lessen the need for maintenance. 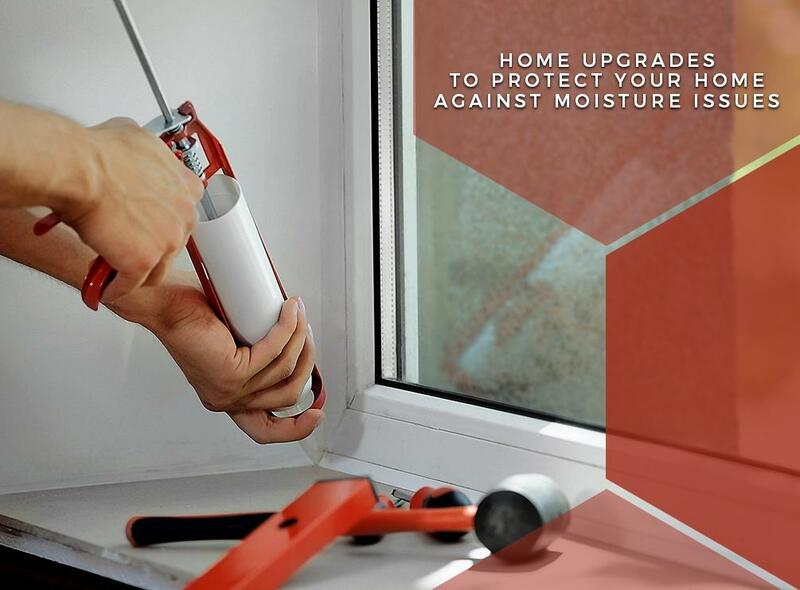 Thanks to technological leaps, window replacement now offers a wealth of benefits for your home. In addition to improved ventilation and energy efficiency, newer units have advanced features to withstand the ill effects of moisture. This equates to longer life span and easy upkeep. The best styles that alleviate humidity are casement, double-hung and sliding windows. Integrity Home Services offers excellent solutions to help you maintain a dry and safe home. Whether you’re in need of gutter repair or window installation, we deliver only the best results. Call us today at (203) 922-2408 for more information about our offerings. We serve Milford and surrounding communities in CT.